Congrats on coming 23rd. We’re very proud of you. We have choruses from Northland to Invercargill - find the one closest to you using our Chorus page. Sweet Adelines NZ would like to acknowledge the support of Creative Communities NZ, Dunedin City for their support. Looking forward to seeing you all down in Dunedin in May 2019. 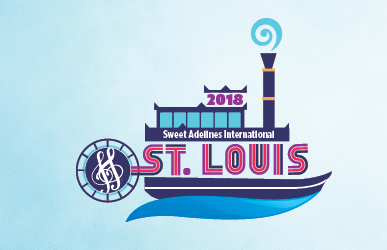 We are Sweet Adelines New Zealand. Where women from around the country get to indulge in their love of a cappella singing. An organisation committed to education, singing and performing together.